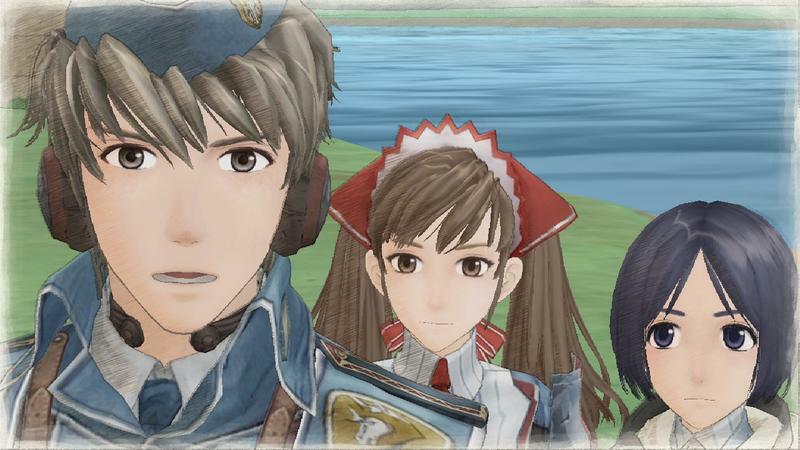 Ever since the announcement of Valkyria Chronicles Remastered, fans all around the Internet have been praising how perfectly the game delivers its characters, story, and graphics. 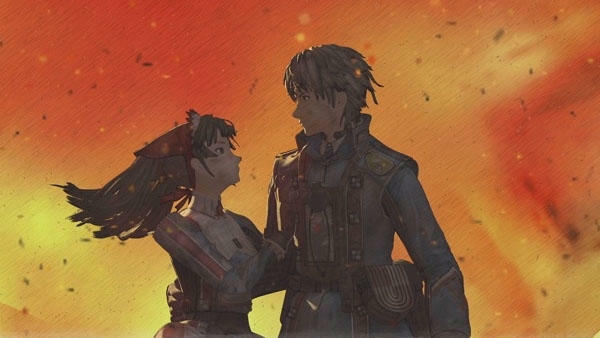 We’ve heard countless times how much the resolution boost will help it become the playable anime that it always promised to be and how it will be wonderful to relive this magical tale of war and hope. 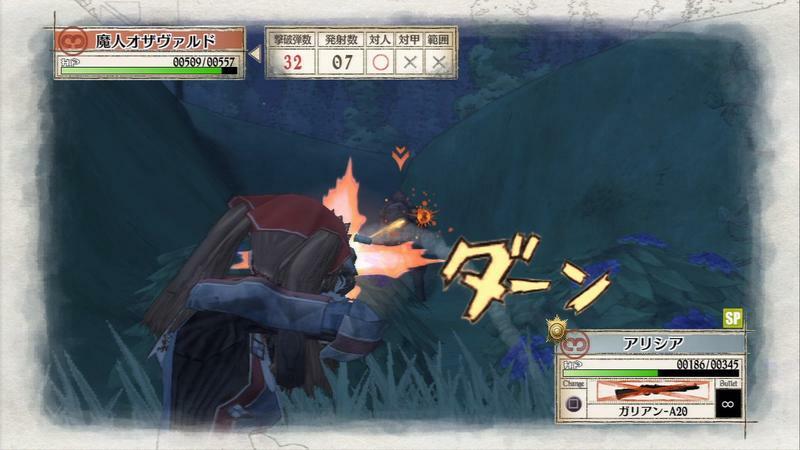 We haven’t heard that much on the gameplay, though. 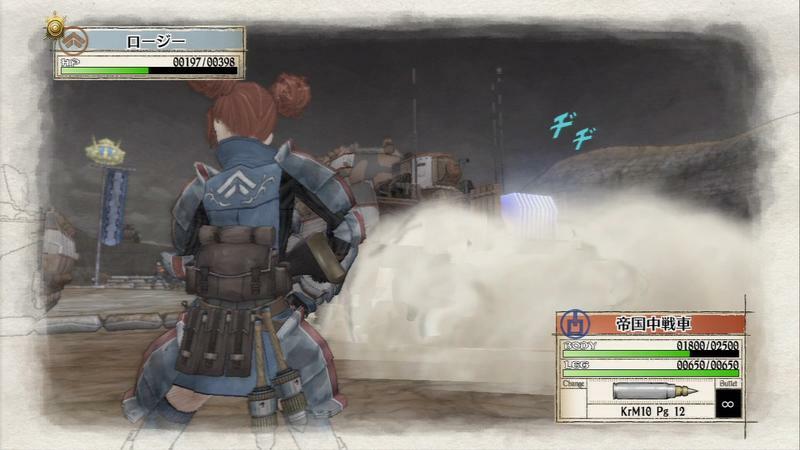 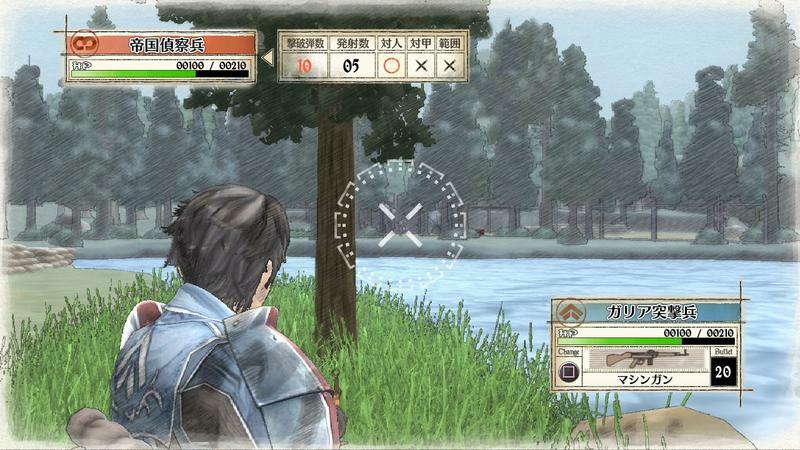 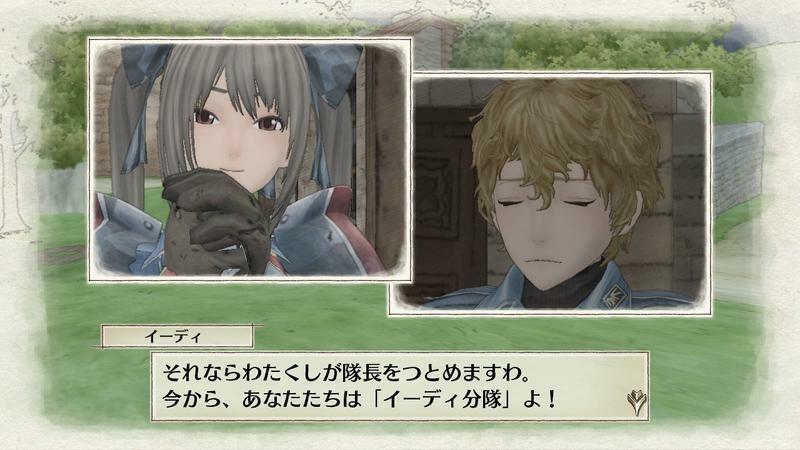 SEGA has release a new trailer set to remind people that while Valkyria Chronicles indeed tells a wonderful story, it was also a lot of fun to play. 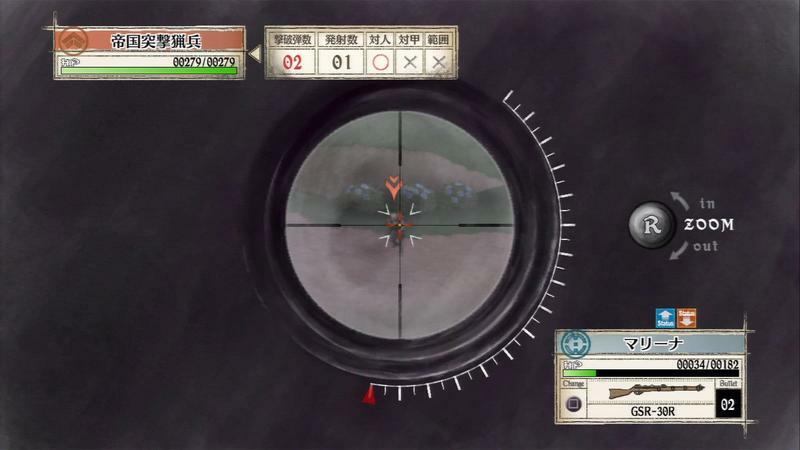 Shooting enemy soldiers, positioning troops around the battlefield, keeping a constant eye on that motion bar. 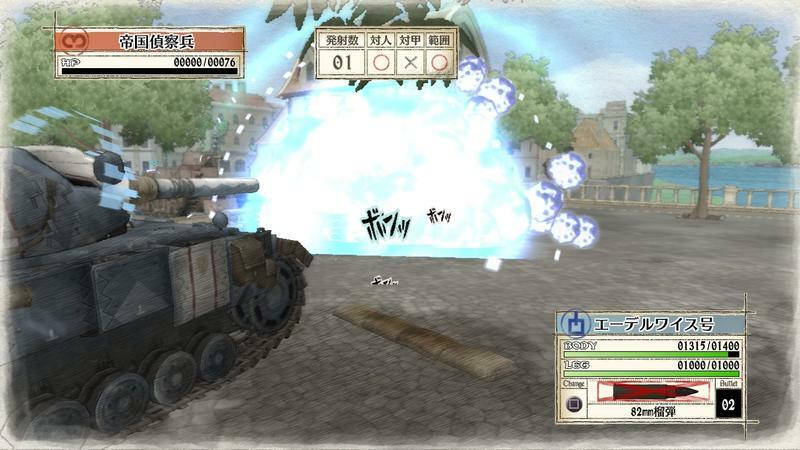 It’s quite a rush not many have achieved since. 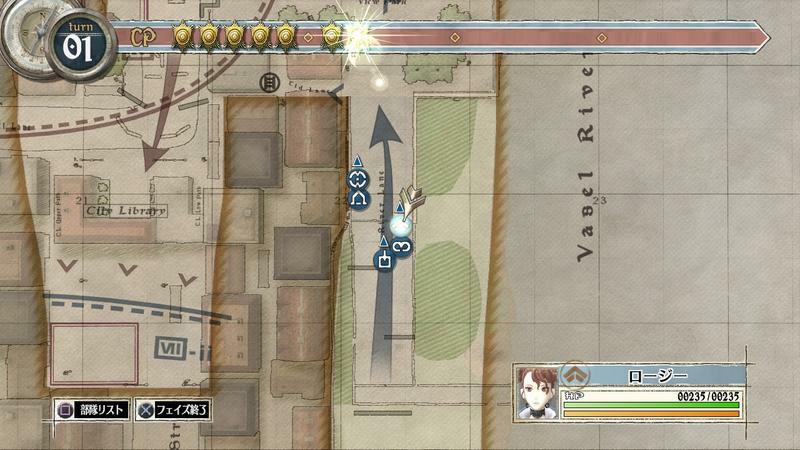 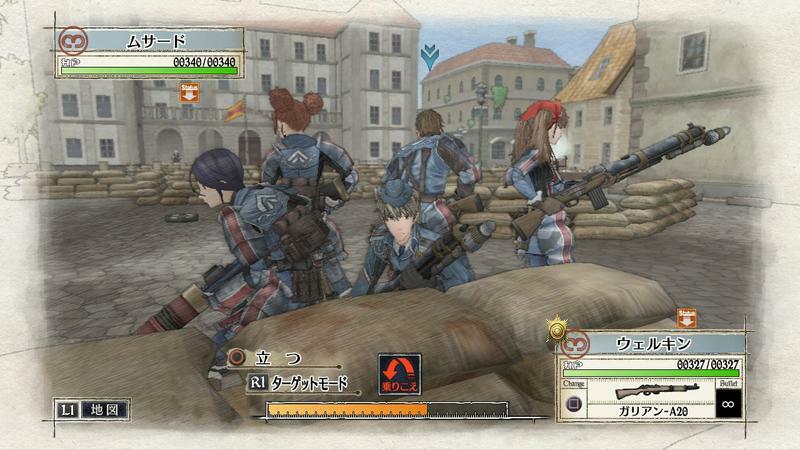 Just remember, while you’re enjoying XCOM 2 this week on Steam, Valkyria Chronicles was blending the third-person shooter/overhead strategy genres years before! 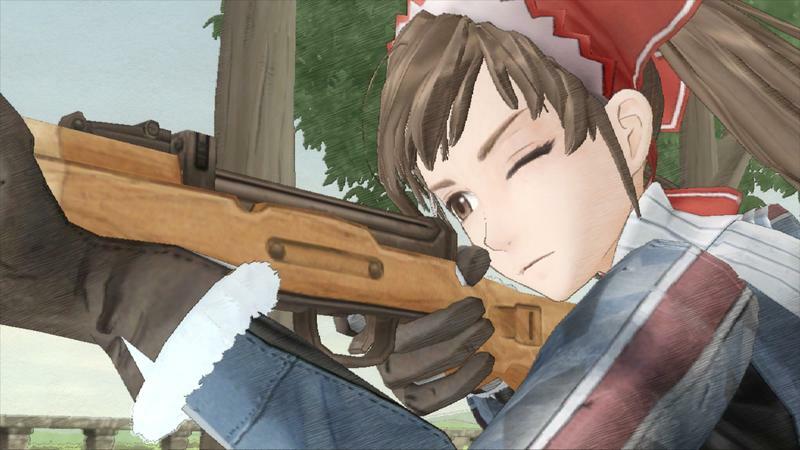 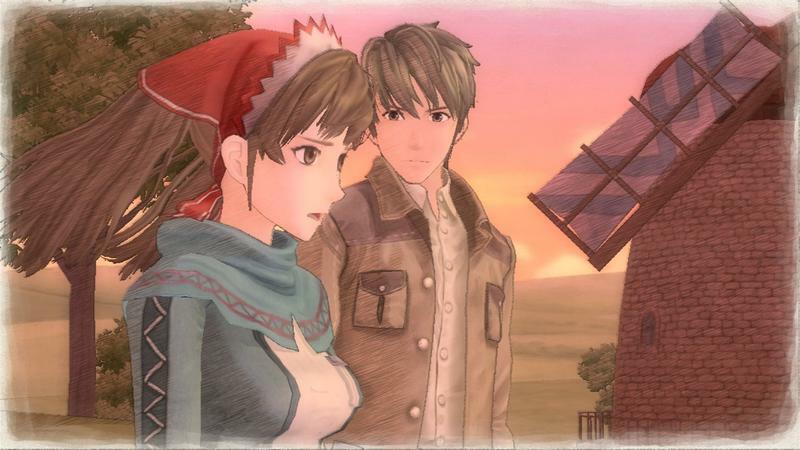 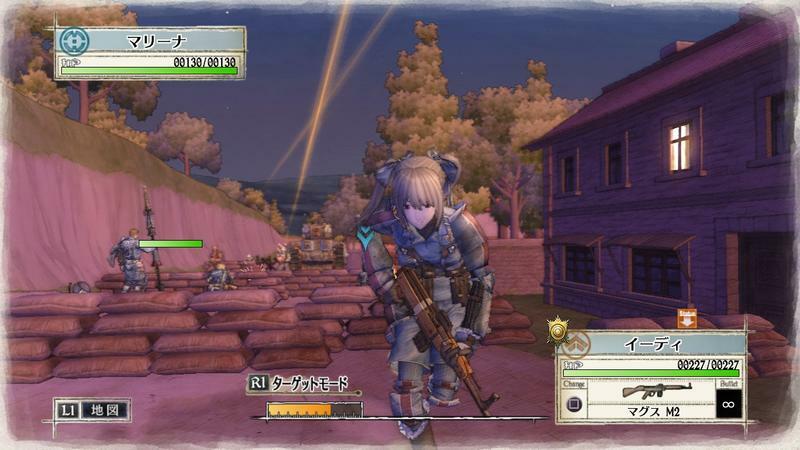 Valkyria Cronicles Remastered will be released on the PlayStation 4 this Spring.